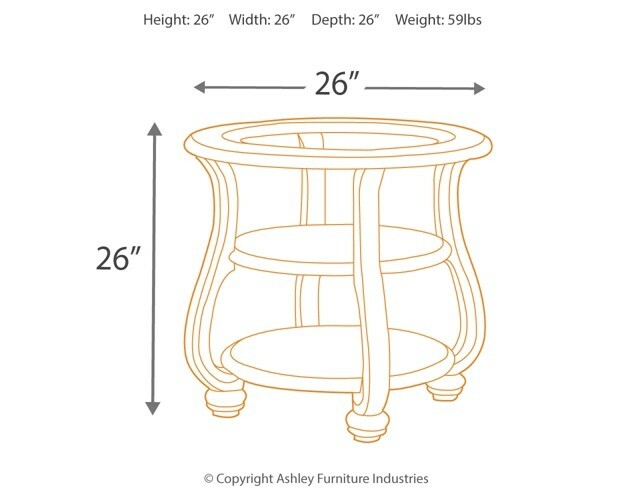 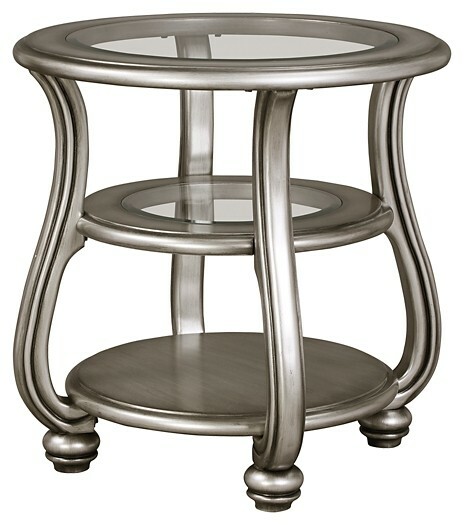 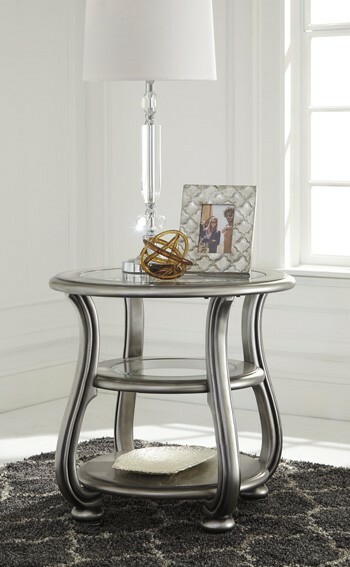 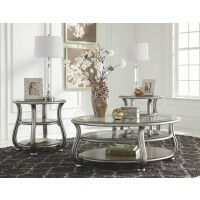 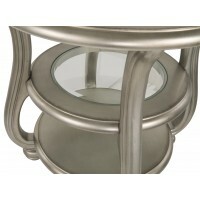 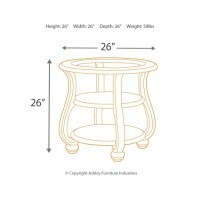 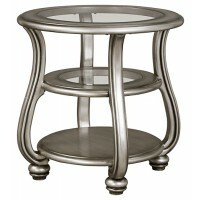 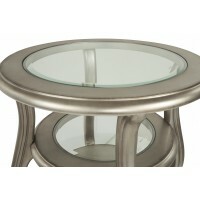 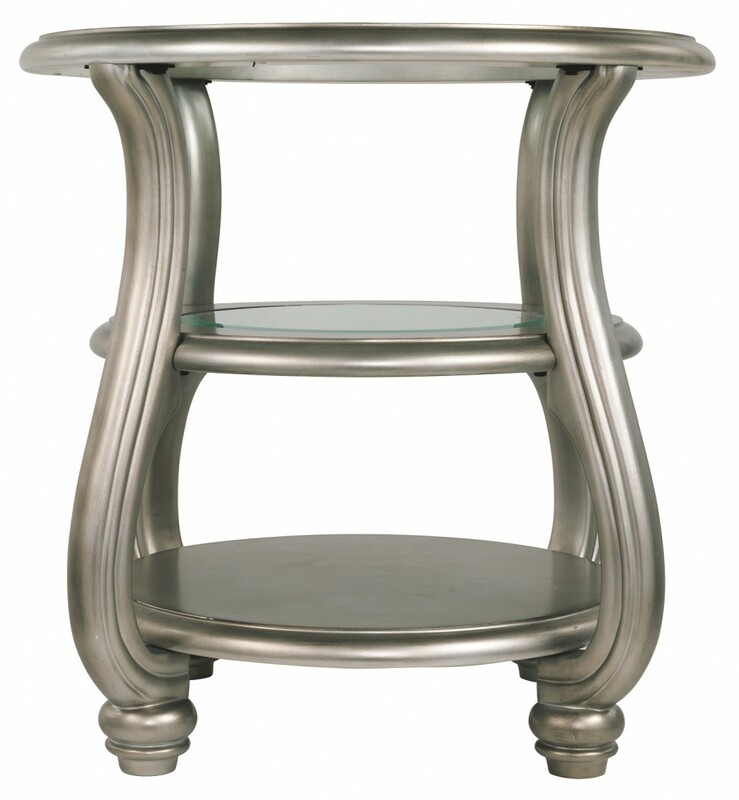 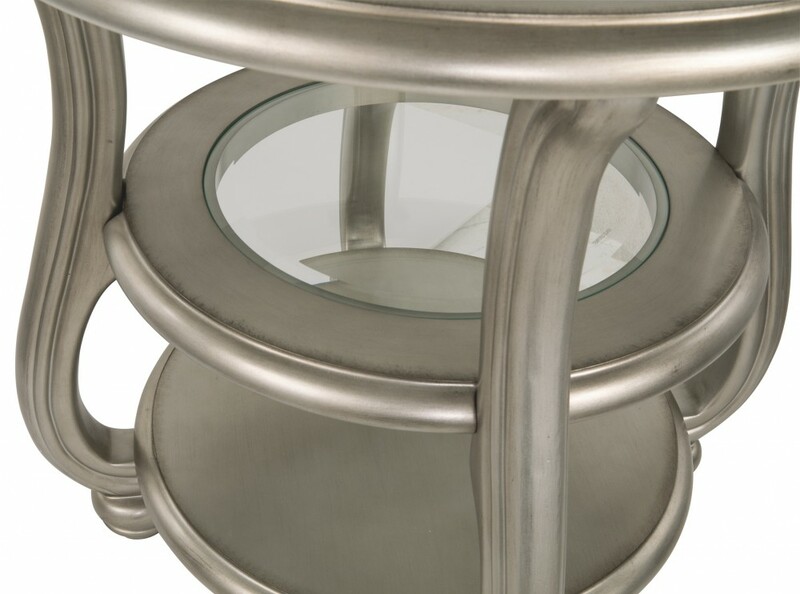 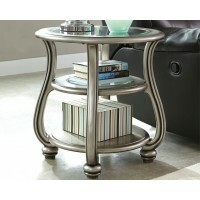 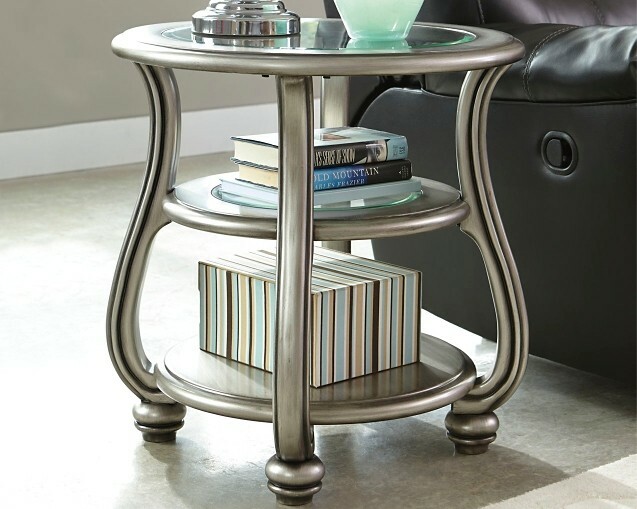 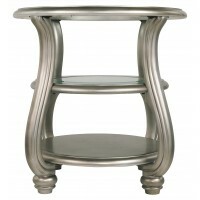 This end table allures with the glitz and glam befitting silverscreen queens. 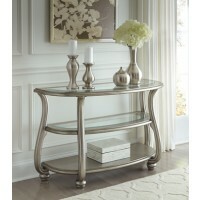 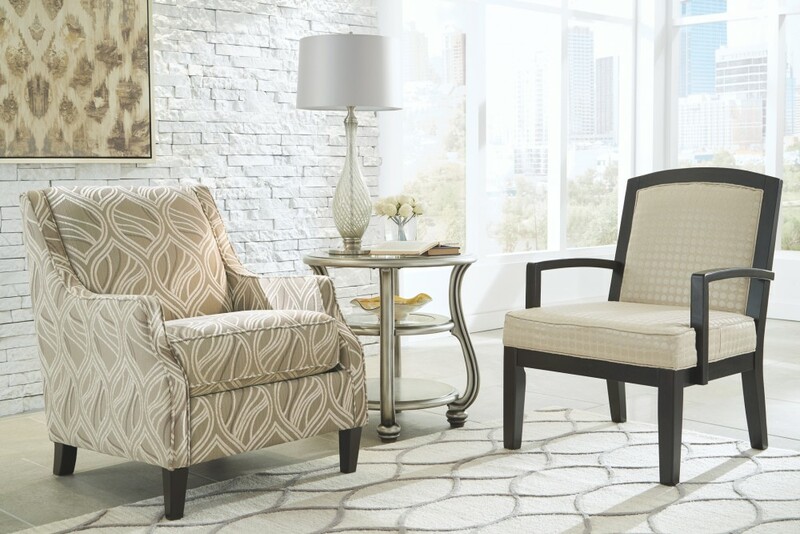 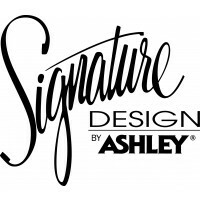 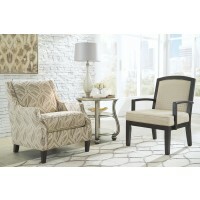 Exquisite frame with swan neck legs and a sublime metallic finish channel that Hollywood Regency flair. 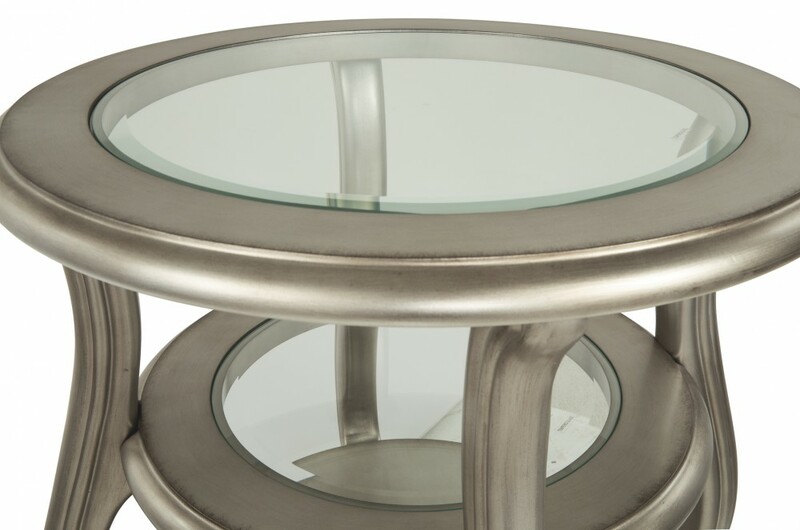 Clear glass inlays on the tabletop and middle shelf elevate it to interior fashion's A list.